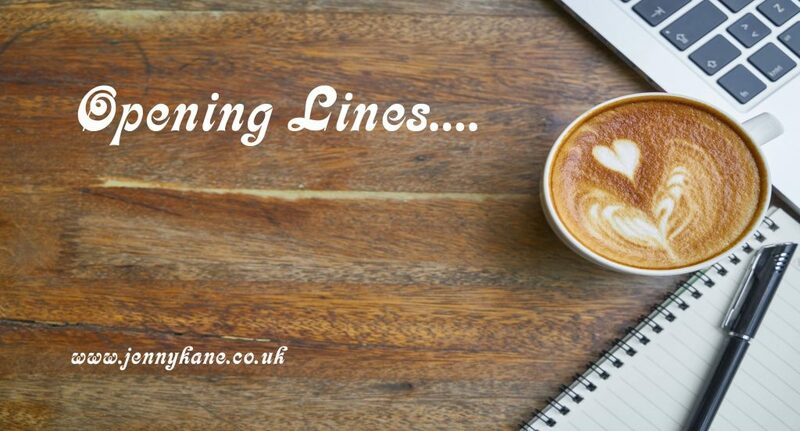 It’s with great pleasure that I invite Marie Laval to my site with her ‘Opening Lines,’ from Little Pink Taxi! 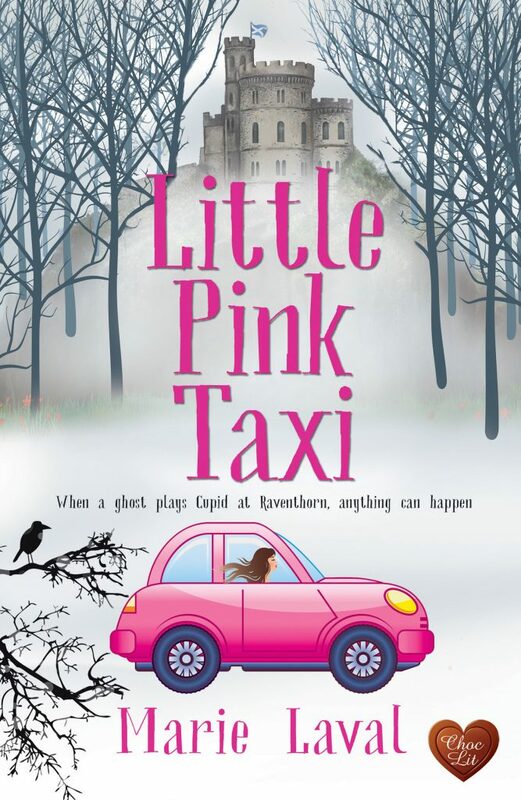 Thank you so much Jenny for welcoming me on your blog today and share the first 500 words of my romantic comedy LITTLE PINK TAXI, which was released a year ago – already! – by Choc Lit. People often ask me where I find my ideas, and what inspired me to write LITTLE PINK TAXI. Was it a holiday in the Cairngorms of Scotland, a stay in a beautiful old castle, or perhaps a past experience of driving a taxi? I can say straight away that my inspiration was not driving a taxi! I have never driven a taxi, although ferrying my children between school, home and various friends and activities often felt like it indeed. Regretfully, I have never stayed in an old castle like Raventhorn, although it would be one of my dreams to do so one day. 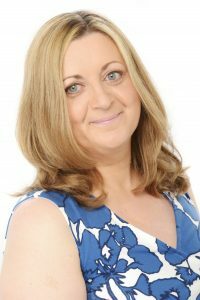 I have however holidayed in Scotland, and loved the wild landscapes, lochs and forests, as well as the breathtaking architecture and atmosphere of Edinburgh where I went on a couple of city-breaks. What really inspired me to write LITTLE PINK TAXI was a series I very much enjoyed watching on television a few years ago. You may remember it, because it was a big success at the time. It was called ‘Monarch of the Glen’, and was set in Glenbogle Castle in the magnificent Cairngorms National Park, in Scotland. 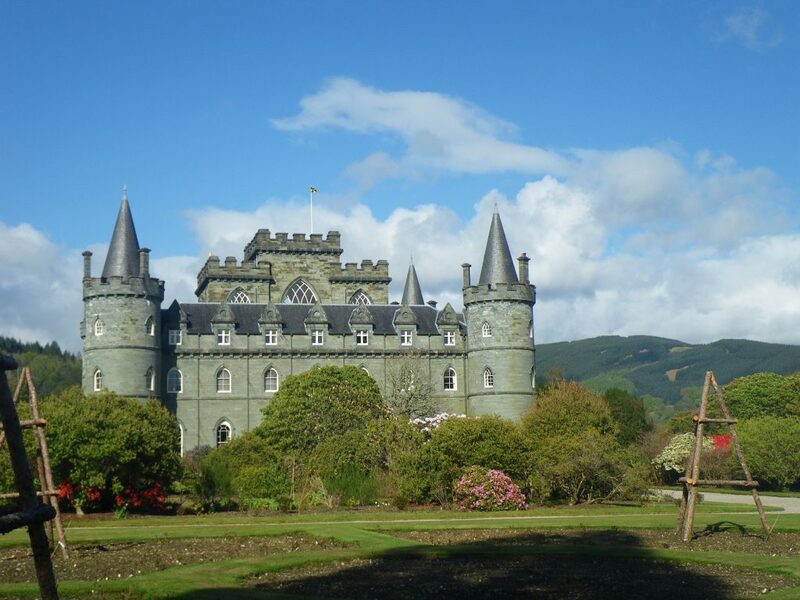 In my mind, Raventhorn castle – Rosalie Heart’s childhood home – is very similar to Glenbogle. 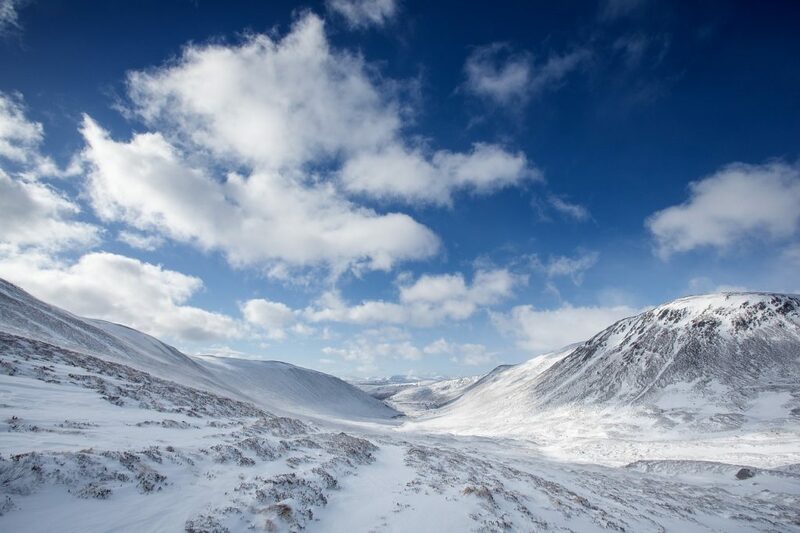 There is a loch and a forest nearby, and of course, the dramatic backdrop of Cairngorms. My other source of inspiration was a pink taxi I saw a few years ago in Manchester city centre. I know that they are quite common these days, but at the time, it was the first I had ever seen, and I thought it would be fun to have my heroine drive one of them. It gave me ideas about Rosalie’s personality too. She is fun and bubbly, very loyal to her friends and family, and she loves singing but can’t carry a tune! The story developed from there. Startled by the deep voice with the hint of a French accent, Rosalie spun round, and tilted her face up to meet a pair of serious grey eyes. It was nothing that a cup of tea, a couple of headache tablets and a few days away from the malt whisky wouldn’t cure, but Rosalie couldn’t tell him that. ‘A head cold, that’s all. He will have recovered by this evening, I’m sure.’ Her cheeks grew warm. Lying had never come easily to her, but it was even harder when a giant of a man with eyes as cool and uninviting as the winter sky stared down at her. Droplets of rain clung to Petersen’s dark blond hair and the broad shoulders of his navy coat. He gestured to the bright pink metrocab on which Love Taxis was painted in large letters, then to her matching anorak. Although his voice was quiet, there was a steely edge to it that made his French accent more pronounced. He didn’t smile. No spark of humour lit his eyes. He’d meant what he’d said. The laughter died on her lips, and she pulled the zip of her pink anorak right up to her chin. LITTLE PINK TAXI is Marie’s second contemporary romance and is published by Choc Lit. It is available here. Many thanks for your great opening lines, Marie. Thank you Jenny for welcoming me on your blog today!